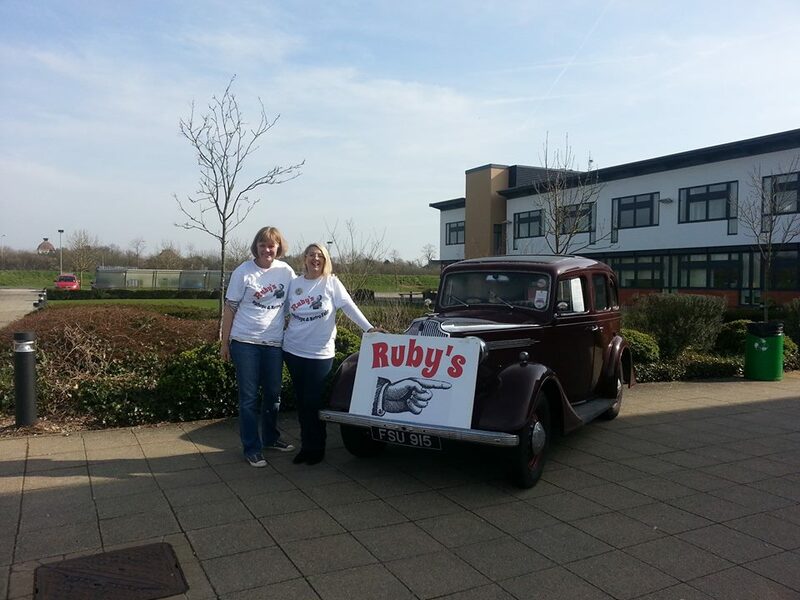 Welcome to Ruby’s Vintage & Retro Fair! We are two vintage loving friends who back in 2012 decided to take a break from our corporate lives and start an event which we would enjoy selling at. Ruby’s was named after Lyn’s 1938 Vauxhall 14/6 car and it will sometimes park outside the venue to advertise the event and add to the atmosphere for everyone. We currently organise fairs in our local area of Berkshire, Oxfordshire and Buckinghamshire.